The mathematics major is a broad-based program which prepares students for a lifetime of learning, leadership, and service in an increasingly technical society. Through careful advising and personal attention, the program is tailored to meet the needs of students who wish to enter a career in business or industry, teach at the secondary or post-secondary level, or pursue graduate studies in a variety of disciplines. 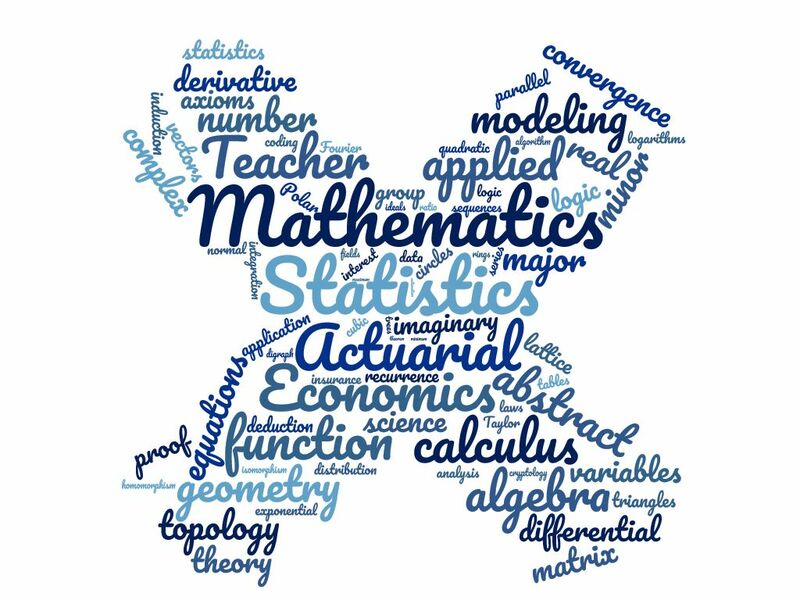 Learn more about what the Mathematics program can do for you.